Thank you for registering. You don’t have full access quite yet, there’s just one more step to gain complete access to the exclusive Member Only articles, screencasts and more on the iOS Dev Diary. Select which Membership option you prefer from the choices below. Sign up for Lifetime Membership to the iOS Dev Diary and protect yourself from potential future price increases. 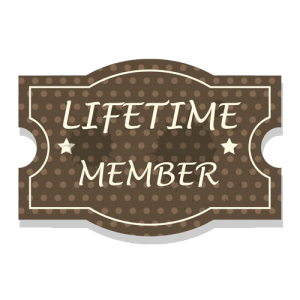 Your membership will last forever and will not expire. Ever. Join now for a whole year of access to the iOS Dev Diary. You will not be billed again and your membership will automatically expire. You can extend your membership at any time by purchasing another Membership plan. Get short term access to the iOS Dev Diary until the end of the day you sign up (Eastern Standard Time). Ideal if you're a commitment-phobic, only need a single solution right now or if you want to test drive what we have to offer. You will not be billed again and your membership will automatically expire. 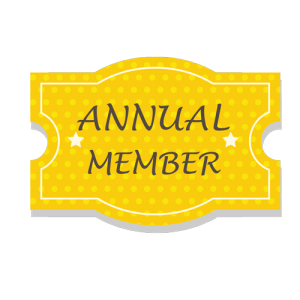 You can extend your membership at any time. Each Buy Now button will add your product to the Shopping Cart. The Checkout button will take you to PayPal to take the payment. Don’t have a PayPal account? Don’t worry! You can also pay using a Credit or Debit Card. After payment you will be redirected back to this site. For a full explanation of the benefits of full membership please check out the Frequently Asked Questions section. 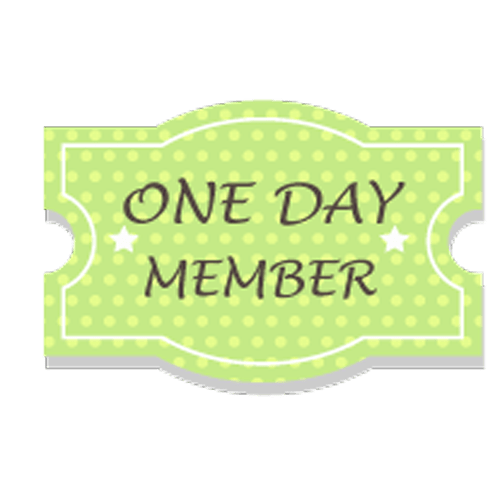 Existing members must log in at the sidebar before checkout.